Background: Analytics is changing the way the Firms do Business. In this information era, as more and more products and processes are being digitized, the firms are witnessing a plethora of data and information being generated. However analysing and making sense out of such data is a major challenge. This short term certificate course is to provide the participants the necessary understanding of the requirements of the domain and the associated techniques for making sense of data. No wonder the domain of Analytics is being highlighted in all media as the most promising career for the next decade. 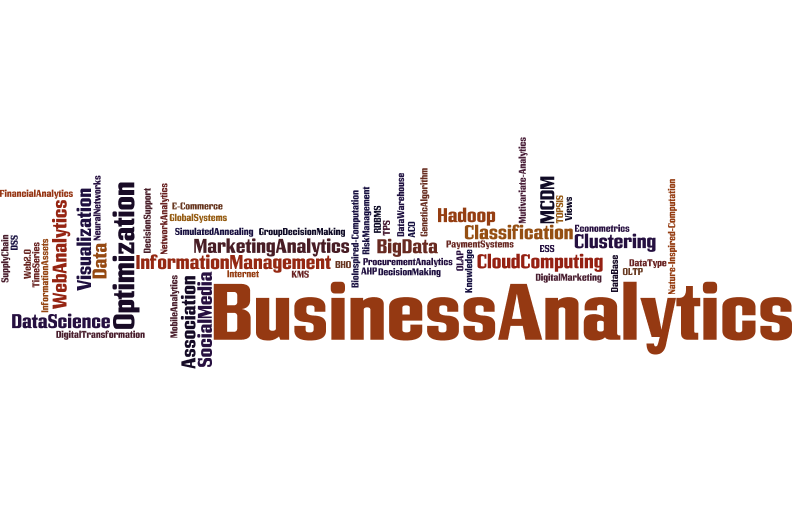 This course provides a detailed understanding of the different dimensions of Business Analytics from both the perspective of the user and the Analytics Analyst. Coverage of the program would be Introduction to data analytics and its scope, Analytics in Action, Qualitative data and analytics, Using SPSS for Data Analytics, Mathematical Programming for Decision Making, Statistics for Data Analysis through SPSS, Advanced Regression Analysis, Intelligent datamining methods and applications, Intelligent and Predictive Analytics, Multi-criteria decision systems, Group decision support Systems, Analytics in Supply Chain Management, Web, Social Media & E-Commerce Analytics, Big Data and its Applications, Application & Synthesis of learnings. Further, Heuristics, Meta-heuristics, bio-inspired and nature inspired algorithms and their applications will also be explored. The programme would have multiple faculty members of IIT Delhi delivering the talks. It would be providing a multi-perspective value to the participants since domain specific insights would be provided. Pedagogy would involve hands on demonstration, lectures, group discussions, case study analysis and audio-visuals for enhancing the learning experience. The registration fee is Rs. 15000 / participant. Registration is on the basis of availability of seats. Last date of registration: 11th March, 2016. All demand drafts are to be drawn in favour of “REGISTRAR, IIT DELHI”. Personal cheques will not be accepted under any circumstances. Programme is non-residential. Participants need to make their own arrangements. TA/DA will not be provided. Download the Workshop Brochure and Registration Form.